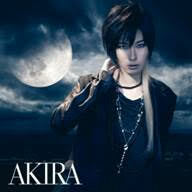 AKIRA - Singles Now Available Internationally + Appearance at Kawaii-Kon | VKH Press – J-Rock & Visual Kei Coverage Worldwide! 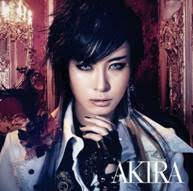 Singer and fashion model, AKIRA has released her music internationally for the first time! Her debut single Aoki Tsuki Michite, featured as the ending theme song for the anime series, "Black Butler: Book of Circus" and her 2nd single Kirie Toroimen No Shirabe are now available for purchase through iTunes and Amazon -- links can be found below. As previously announced, she will be making an appearance at Kawaii-Kon in Hawaii from March 27-29. Don’t miss your chance to see her in person! Debuted as a model for the fashion magazine "KERA", in 2008. She has been featured on the cover of "KERA" and "KERA BOKU" as the top model for "Danso" (cross-dress) boys style. Through her fashion style, she has gained tremendous popularity overseas and has made appearances at Japan Expo (Paris), Shanghai World Expo and many other fashion events worldwide. In the summer of 2014, she debut as a solo music artist AKIRA. 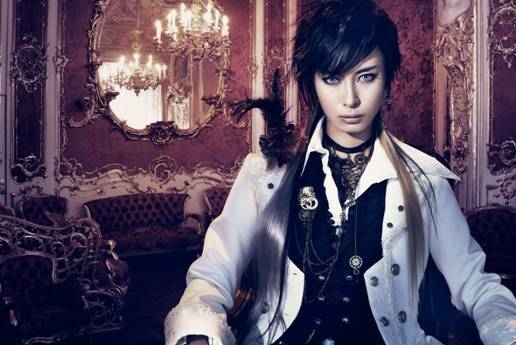 Her debut song was featured as the ending theme song of the TV anime "Black Butler: Book of Circus".